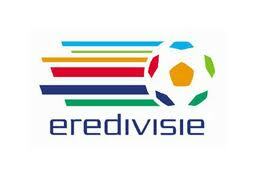 Eredivisie Live HD 12 months Netherland Official Card broadcasting from Astra 3 @ 23.5" East encrypted in Seca 2. Includes the Basic HD package and Eredevisie as an Add on Option. 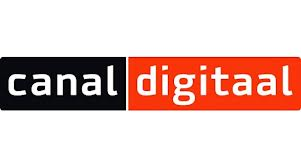 We offer for sale a wide range of satellite TV subscription viewing card packages, on this page we have available the official packages from Canal Digitaal Netherland . Also available the correct Cams and a wide range of Digital Satellite receivers.